HomeGigsWATCH Catfish and the Bottlemen perform Longshot from their forthcoming album, The Balance, on JIMMY KIMMEL LIVE! Arena-filling four-piece, Catfish and the Bottlemen interrupted the opening leg of an extensive, 23-date USA and Canada tour to perform for late night US talk show, Jimmy Kimmel Live! The first single from their forthcoming album, The Balance (out Fri 26 April 2019 on Island Records) was given its international, live TV premiere on the ABC broadcast, wowing their outdoor audience on location in Los Angeles as well as millions watching at home. 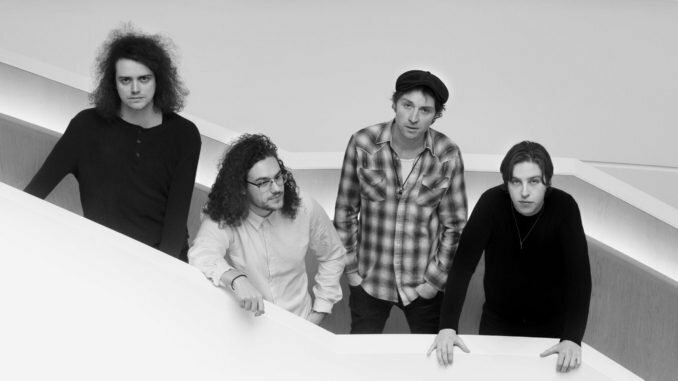 The band – Van McCann (vocals, guitars), Johnny Bond (guitars), Robert ‘Bob’ Hall (drums)and Benji Blakeway (bass) – performed their hit single, Longshot, which has amassed over 22 million global streams since its release in January. The band’s stateside jaunt continued almost immediately after their TV appearance, playing the historic Hollywood Palladium, Los Angeles last Friday. The tour eventually wraps up in New York City with a SOLD OUT date at Brooklyn Steel on Wed 3 April. 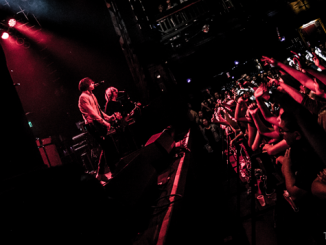 Increasing demand from audiences throughout North America prompted Catfish and the Bottlemen to add a June extension to the tour, including shows in Toronto, Detroit and Boston. 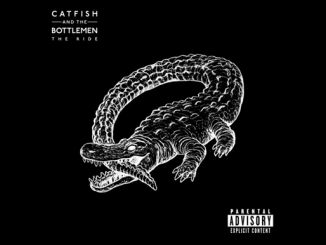 In a busy period for Catfish and the Bottlemen ahead of the long-awaited successor to 2016’s number one album The Ride, last week also saw the release of the second single to be lifted fromThe Balance, 2all with an accompanying, dramatic widescreen video. 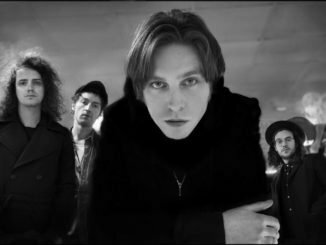 The Balance was recorded by Van McCann (vocals, guitars), Johnny Bond (guitars), Robert ‘Bob’ Hall (drums) and Benji Blakeway (bass) over a 12-month period in the company of Irish producer, Jacknife Lee in two, secluded studios; Grouse Lodge, in Moate, Republic of Ireland, and The Chapel in the countryside of East Lincolnshire. The album was mixed by Craig Silvey.